Markham-Unionville MP takes aim at Liberal record. Surprise. He doesn’t like it. 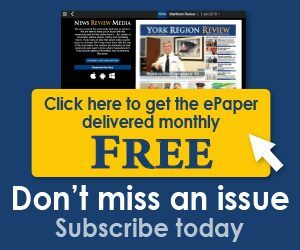 The York Region Review is all about community. Two men face charges in connection with elder abuse after a 69-year-old woman was taken to hospital in life-threatening condition. 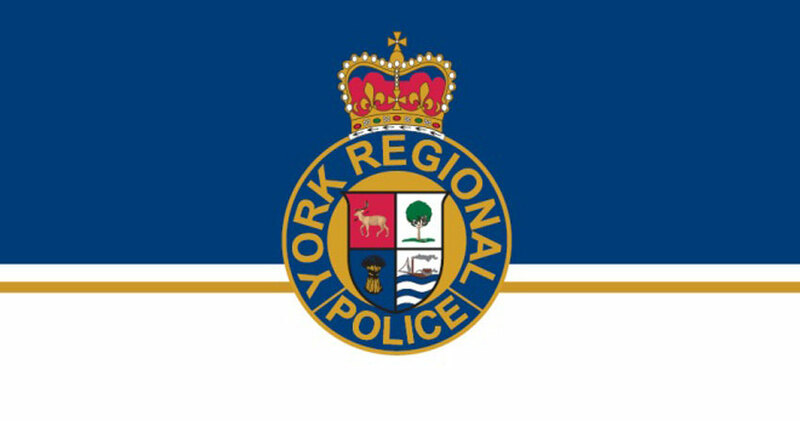 The hospital contacted York Regional Police and reported the woman’s injuries were caused by “severe neglect.” Police charged the men, ages 71 and 37, with failure to provide the necessities of life after attending a Warden Avenue home in the Town of Georgina on April 18. The woman’s condition has since improved. The accused aren’t being named in order to protect the woman’s identity. They remain in custody and will appear before provincial court in Newmarket on April 20. Georgina Fire and Emergency Services attended the residence and continue to inspect for hazardous materials. Other than children, seniors are the most vulnerable members of society, police remind. Elder abuse is any action or inaction by a person in a position of trust which jeopardizes the health and well-being of an elder. The abuser may be a family member, friend, neighbour or someone providing personal care or professional services to a senior. York Regional Police encourage you to know what to look for and get involved. York Regional Police will investigate all complaints of abuse and will lay charges where warranted. If you don’t understand what is happening in any situation, ask for help by calling police, a friend or family member you can trust. For more information on seniors’ issues, including helpful resources, visit www.yrp.ca/en/crime-prevention/seniors-safety.asp. If you have information regarding this incident, contact police at 1-866-876-5423, ext. 7341, Crime Stoppers at 1-800-222-tips or leave an anonymous tip online at www.1800222tips.com. 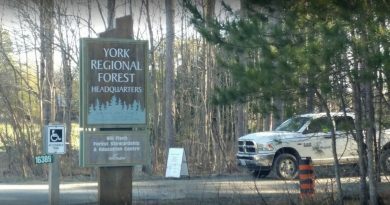 York Regional Forest is a favourite destination for walkers, hikers, bird watchers, mountain bikers, cross-country skiers and other outdoor enthusiasts. Copyright © 2019 Yorkregionreview. All rights reserved.